We go from one family-friendly game to another, but this time it's for a game that's not over a year old! In fact, Crayola Scoot is barely a month old now, and SuperPhillip Central has this review, based off the PlayStation 4 version. Get Ready, Get Set... Scoot! At first glance, you might think that Crayola Scoot is a mix between Splatoon and Tony Hawk's Pro Skater. That's because that is pretty much what Crayola Scoot is all about--just substituting scooters for skateboards and squid kids for... non-squid kids. What Crayola Scoot adds up to is a family-friendly game that allows for an enjoyable experience for any age and any skill level. Crayola Scoot starts out with you selecting your fully customized avatar--detailing things like gender, skin color, and also the paint color that your scooter will leave behind in his or her wake. Once that's taken care of, it's off to make your way to the top of the Color Cup leaderboard. This is done by completing two-minute timed event as you compete against AI opponents. Each event you complete earns you points. Earn enough points, and you meet the requirements to advance to the next rank. 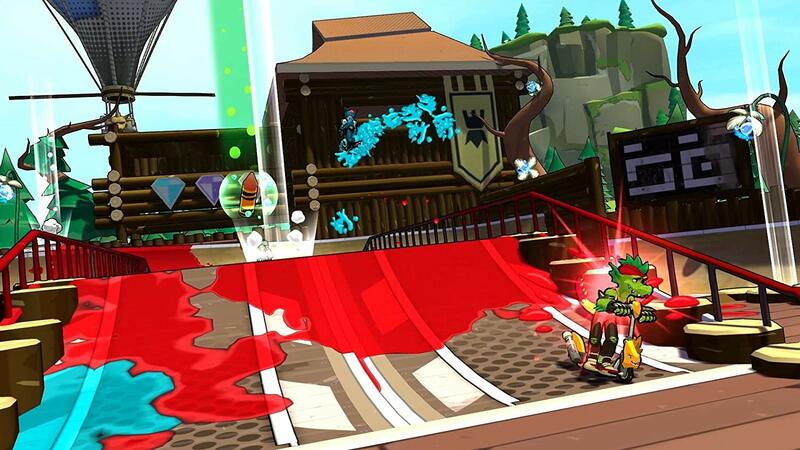 However, before you can do that you have to take on that rank's champion in a trick-based game of H-O-R-S-E, similarly titled S-C-O-O-T.
As cliche of an observation as it is, Crayola Scoot is one part extreme sports game and one part Splatoon. In an effort to make progression to new ranks as stress-free as possible, players can essentially compete in the same event over and over again, gaining the necessary points to move forward in rank. While that is an option--and a welcomed one at that--as you can imagine, it's not the most recommended way of playing through Crayola Scoot's campaign. 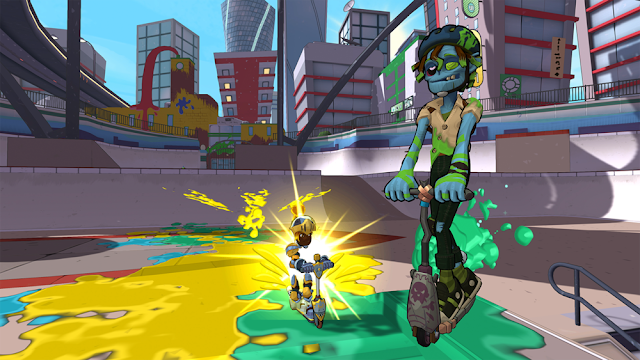 The main hub of Crayola Scoot is an open-ended skate park where you're free to practice the controls and tricks of the game, move to multiplayer, purchase scooter parts and clothing options within the shop, and access events. There are three islands in Crayola Scoot, and these hold the various events in the campaign. As you progress in rank, new events open up within the islands to challenge. There are 48 events in total, and each one offers three difficulty settings to choose from, ranging from easy to hard. Completing an event on the hardest difficulty earns three stars, and the main challenge of Crayola Scoot's campaign comes from trying to obtain as many stars as possible. Going from the normal difficulty to hard made me question my sanity at times. The AI beat me to a pulp without much effort when I started off and even when I progressed further into the campaign. An overly easy game Crayola Scoot is not, which is nice to see, as it allows players of all skill levels and ages to enjoy the game. From a golden knight to a member of the undead, the campaign's cast of characters ready to challenge your character at each new rank are varied. Crayola Scoot's events follow one of a handful of match types. These aforementioned match types can be played in the Arcade, which is essentially a free play mode for up to four players locally via split-screen. 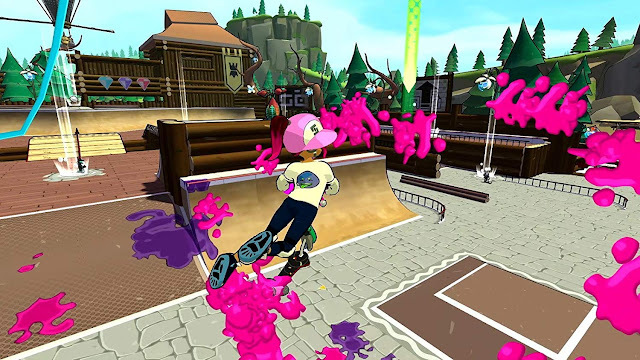 There is a Splatoon-like mode where you play either alone against other players or on a team as you try to paint as much of the level as possible in your scooter or team's color. You spread your paint at a greater pace by successfully performing tricks, as well as controlling points on the map which automatically spray areas of level in your team's color. All maps have three special control points that when taken over launch a "Mega Wonder". When a Mega Wonder is under a player or team's control, different happenings occur, such as an airship that circles the map, dropping paint bombs in their color. These color skirmishes require a great amount of strategy to achieve victory in. Do you scoot around taking over control points--which can be easily taken over by your opponent--or do you perform massive amounts of tricks to paint as much of the map in your color as possible? Paint has more of a purpose than just for the Splatoon-like mode within Crayola Scoot. It has various applications to it, such as refilling your boost energy if you scoot in paint of your color--or even slowing you down if you're scooting in another opponent's colored paint. Other modes include a high score trick competition, a mode where you play a game of cops and robbers where one person is splatted and tries to tag other players until everyone is tagged, and also a mode where you scoot around making a mad dash for crayons that pop up all over the map. The player who collects five crayons first is the winner. No mode in Crayola Scoot's bunch really wears out its welcome, as they're all a ton of fun to play. It's a mad rush to each Crayola crayon in this particular mode. But, here's where Crayola Scoot dulls a bit--the controls. While trying to offer a simplistic trick system, what the designers have done with Crayola Scoot is make for a control scheme that is heavily problematic. For one, jumping is initiated by either flicking up the right analog stick for a light jump or holding down the right stick and flicking upwards for a higher jump. Seeing as the PlayStation 4, Xbox One, and Nintendo Switch controllers all have more than enough buttons to serve as jumps, it's bewildering to me that jumping is set to the right analog stick--especially when tricks are set to the same input! Yes, you read that right. In the designers' infinite wisdom (this is total sarcasm--just to clarify ahead of time), not only is jumping and pulling off tricks assigned to the same analog stick, but movement and flips/spins are tied to the left analog stick as well. This--as you can imagine--results in a great deal of frustration when you find yourself accidentally bailing... more times than you would ever like. The relatively brief loading menus of the PlayStation 4 version show off tips on how to perform specific tricks such as moving the right analog stick in different directions and positions from where you start. However, since there's no penalty for using the same tricks and there's just as little reason to perform tricks with any sort of finesse, I basically just wiggled both analog sticks while in midair to let loose tricks. 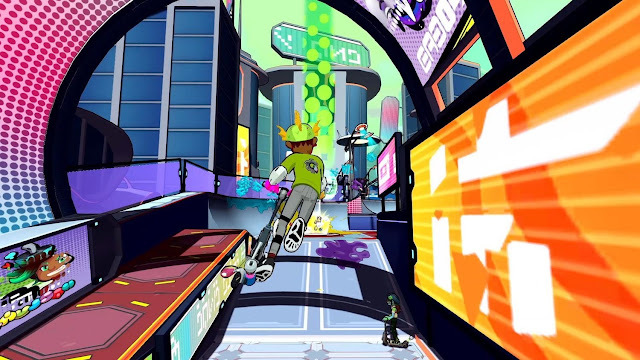 The cel-shaded visual style of Crayola Scoot is very reminiscent of Jet Set Radio, meaning I'm in love. Score multipliers are a part of Crayola Scoot, and instead of continuing a combo through a manual like you would in a Tony Hawk's Pro Skater game, you continue a combo through boosting. You have a limited amount of boost available to you, and if it runs out while you're on the ground, your combo ends. That said, this--in addition to the ease of grinding (where bailing happens soon after your scooter makes a complete stop, boosting makes you grind faster)--are how you chain a multitude of tricks together to score huge amounts of points, something extremely necessary to do to tackle the later ranked opponents in the campaign. I say this because the last couple challengers in Crayola Scoot are hard as nails, pulling off insanely high combos, which makes me question if this game is actually intended for kids or not! If it's 8:00 a.m., does it mean this is the morning grind? Crayola Scoot may not color inside the lines all of the time with regards to some of its design choices, but those who stick with it with find a family-friendly game that's a lot of fun to fool around and engage with. 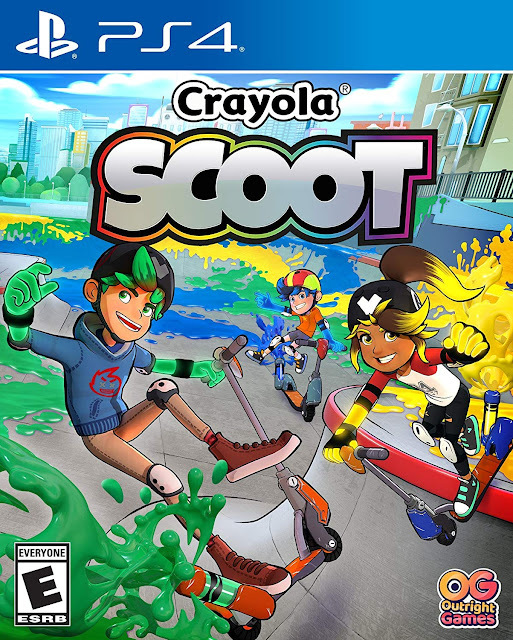 While the questionable control scheme (including the lack of the ability to customize said controls at all) lends itself to the game's sometimes strenuous challenge considering its intended audience, Crayola Scoot will, for the most part, have young ones and the young at heart scooting and hooting with glee. 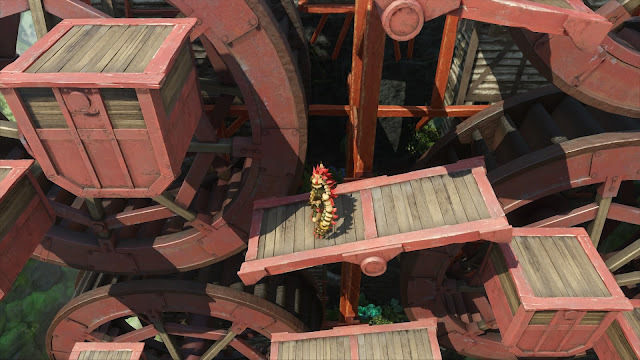 Though the game's over a year old now, I returned to Knack 2 after a long hiatus. I must say--I did not expect to like Knack 2 as much as I did. Dare I say, I loved it? Let's see what's so enjoyable about Knack 2 with my review. Oh, Knack. You whiffed your debut with a less than spectacular launch title for the PlayStation 4. 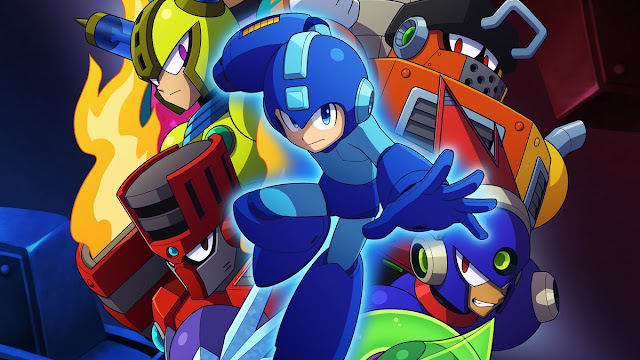 Though you sold well (again, since you were a launch title and all), enough people got burned by you that they didn't bother checking out your much improved sequel. It's a darn shame, too, because Knack 2 improves on the original Knack in every way. 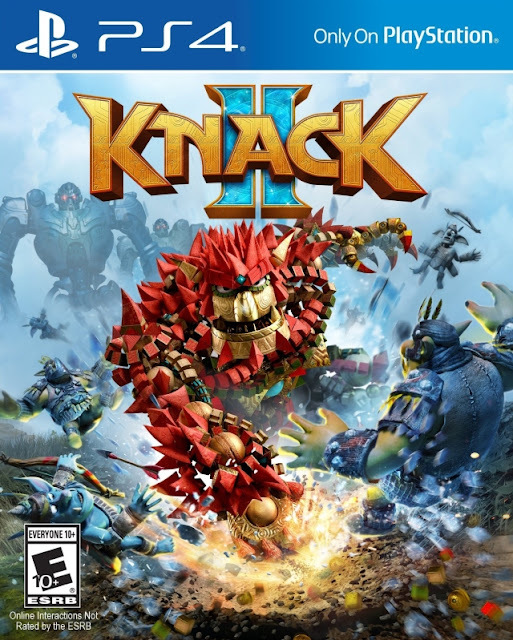 And, just to make it clear since being better than the first Knack might not be a huge bar to clear for most PS4 owners out there, I can safely and unequivocally say that Knack 2 on its own is a terrific game worthy of playing. Knack 2 begins in media res with a city being overrun and invaded by a nasty onslaught of robots. Who or what is behind it is uncertain, but just as things begin to look seriously bad for our hero, we get a flashback to show off the events leading up to the city's invasion. 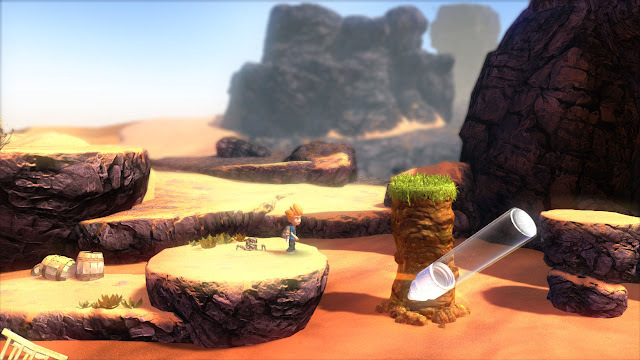 Knack 2 features the story of Lucas and his companion, the size-shifting hero of the first game, Knack. Surrounded by several supporting characters--many from the original game--the two tangle with a whole host of villains, high goblin mythology, robots, and much more. Knack 2's story interested me enough that I looked forward to see how each chapter would play out, but the humor didn't do much for me. I imagine it would be more welcomed by a younger audience than I, but I'd be lying if I said if I didn't chuckle or smile here and there. city streets, and dense jungles alike throughout the enjoyable journey that is Knack 2. Knack himself has the special ability to accumulate relic shards sprinkled throughout the game in order to grow to a larger size. Many levels in Knack 2 will require our protagonist to get to a certain weight or a specific height by nabbing enough of these shards in order to progress. 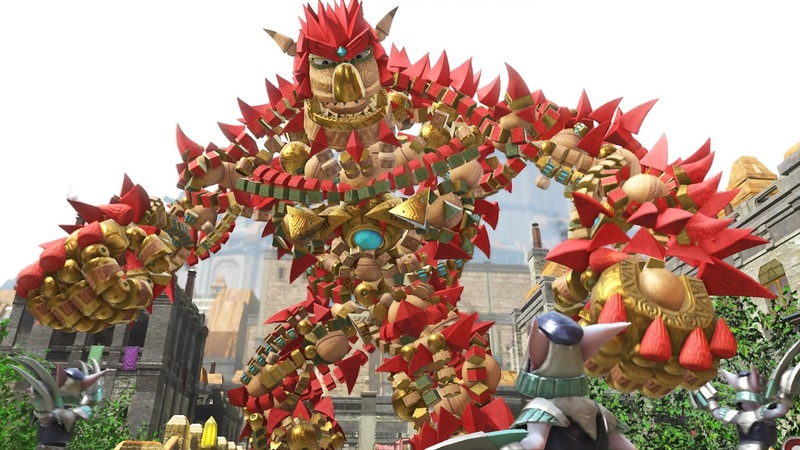 The game features multiple puzzles where Knack must switch between his larger form and his small form voluntarily. Whether it's to fit inside a hole that only small Knack can fit through, walk along an incredibly narrow beam or ledge, or make his way through an otherwise claustrophobic crevasse, Knack needs his smaller self as well as his larger, much more brawny form to survive the perilous adventure. For some reason, I don't think a 16-foot Knack would fit inside this passage here. 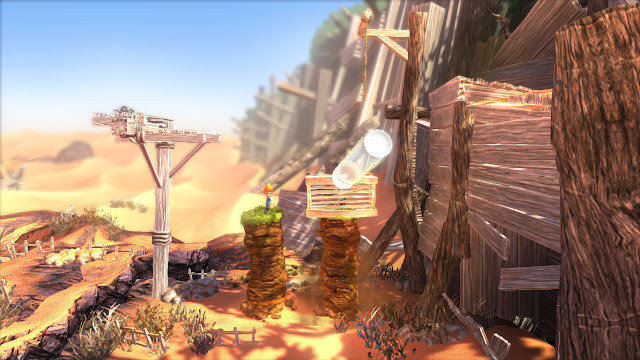 Additionally, some particularly clever platforming moments in Knack 2 require Knack to switch between sizes on the fly, and you'll be doing that a lot throughout the game's 10 hour time span. 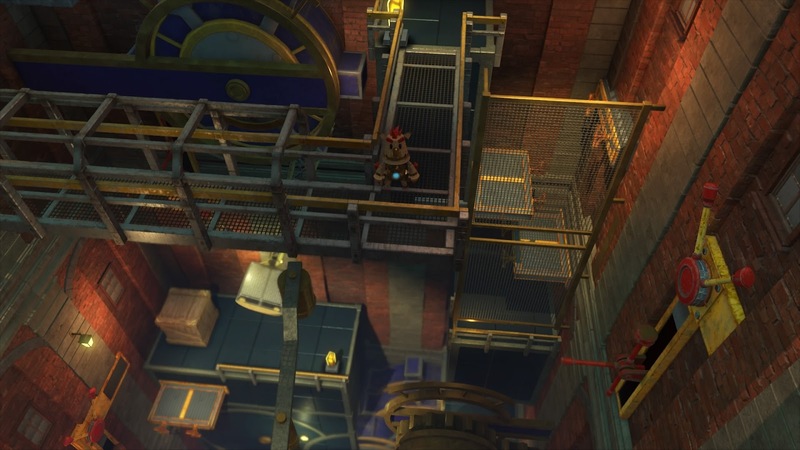 Such an example early in the game had me using Knack to leap on a moving platform and quickly needing to shrink down to small size to avoid getting Knack smashed to death by a spinning row of spikes as the platform passes below them. Not below enough for big Knack to pass by unscathed, but perfect for small Knack to get by. Platforming is well integrated into levels, making for some truly fun and occasionally tricky challenges. 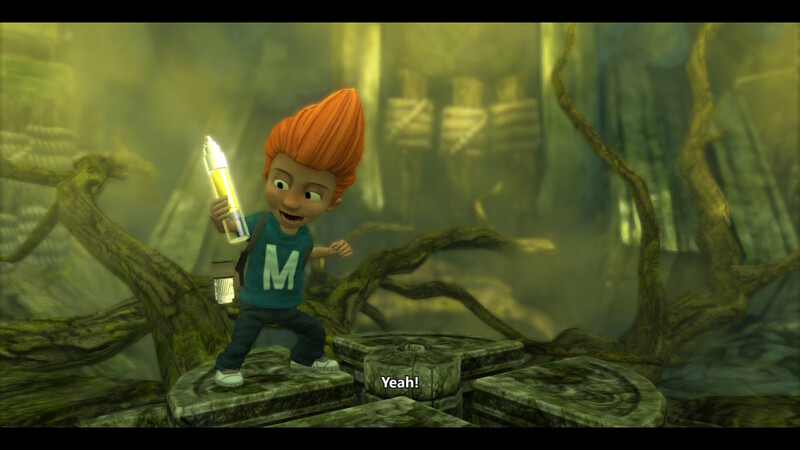 In Knack's journey he'll come across different materials to attach to his body at specific points during the game. For instance, coming in contact with ice shards will make our hero Ice Knack, able to freeze enemies with breath, as well as freeze gears and switches solid to hold open doors and platforms. Metal Knack can weigh down switches in addition to linking electric floor panels together to turn on machinery in levels. Finally, Stealth Knack can leisurely stroll through otherwise deadly lasers to reach otherwise impossible to visit areas. 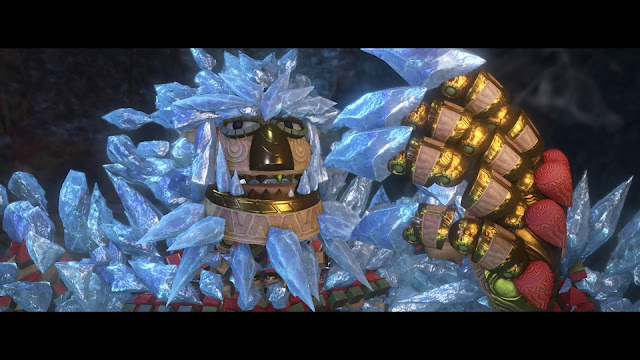 "Ice is nice," says Ice Knack. "Oh, God..." groans Phil. 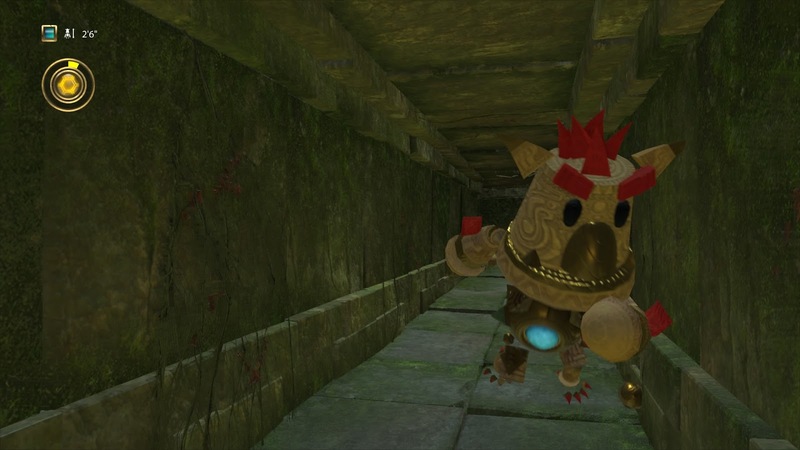 While these forms of Knack never show up in conjunction with one another, they do split up the standard platforming gameplay and combat (which I'll focus on soon), and make for some of the smartest puzzles within the game. A handful of times I sat confused at what to do with a particular puzzle, but once the solution presented itself to me (by my own intuition or the optional "hint" system included), I smiled at how clever the puzzle and level design I just saw was. Would you say it's "time" to traverse up this clock tower? "Oh, God..." groans all of you. Meanwhile, Knack 2's combat serves its game well, allowing an "easy to pick up" fighting system that revolves around punches, kicks, guards, dodges, and parries in unison with one another against everything from solo encounters to group engagements--usually the latter. 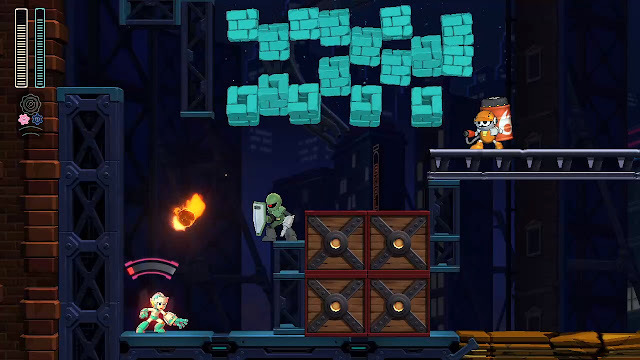 As you move forward during the game, you'll come across steadily more challenging enemies with different means to dispatch them, such as holding down the punch button to smash through an enemy's block, or chucking a boomerang to temporarily shut off electrified enemies for safe beat-downs. 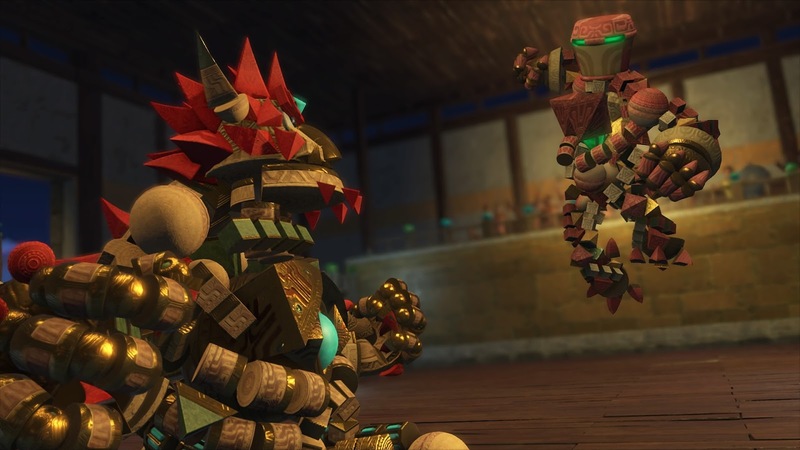 For the most part, although what you'll be taking on in Knack 2 amounts to mainly two types of enemies: robots and goblins--there are such a multitude of varieties and fighting styles and tactics for each that combating these foes seldom gets tiring or repetitive. It also helps that just mashing buttons didn't do me much good even on the easiest difficulty. I had to learn when to attack, when to dodge, when to parry, and when all else failed, when to hightail it and retreat for a few moments while my damaged Knack eventually replenished his size. And a third type of enemy revealed early enough in the game: living relics just like Knack. You see, as Knack takes damage, the relic shards attached to him break apart. 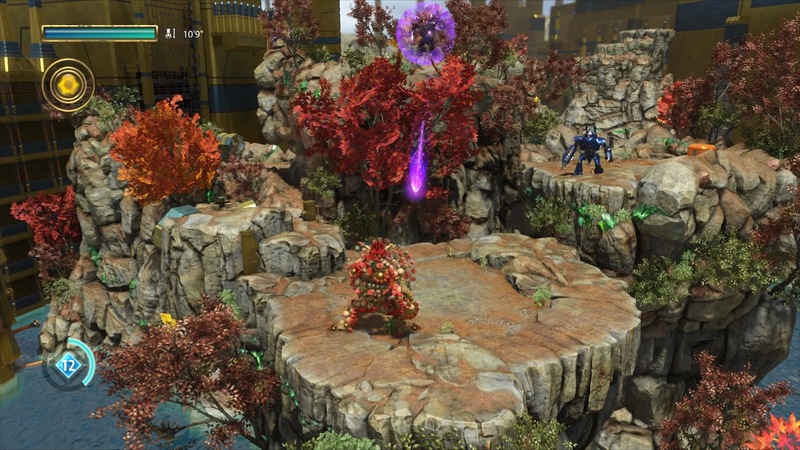 When Knack is at his smallest size, one hit from an enemy will result in death. When it came to the harder difficulty settings, I had to pick my shots, time my guards and evasions well, and sometimes just get a little lucky to survive. Ample amounts of checkpoints throughout Knack 2 made it, however, that I never had to redo sizable sections of the game at all. Knack is about to teach this attacking foe that turnabout is fair play. 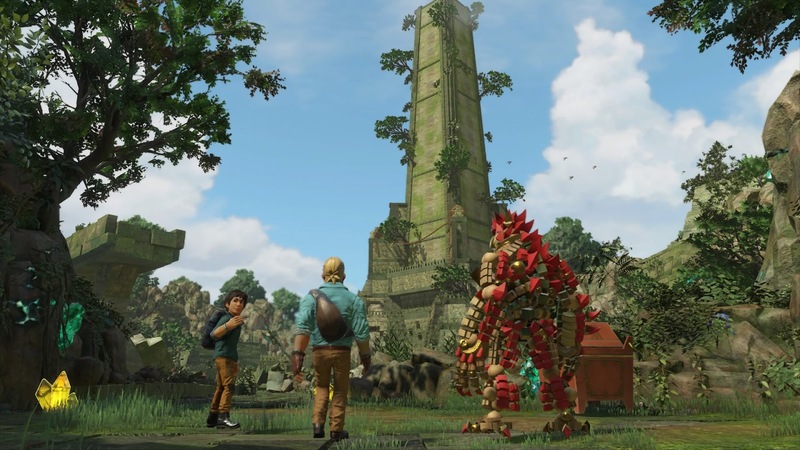 Knack earns experience for defeating foes as well from discovering treasure chests strewn about the Knack 2's levels that can be used on a skill tree of sorts. Each point on the skill tree filled unlocks new moves as well as a new combat bonuses, such as faster cooldown times per moves, higher attack or defense, and wider fields of attack for attacks. 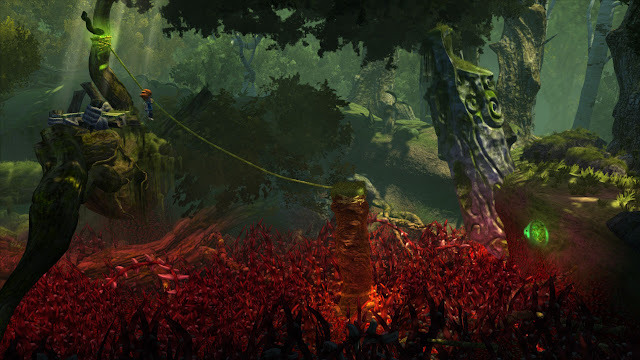 There are four sections of the skill tree total, and these unlock as previous trees are completed. It's really worthwhile to explore each level for treasure chests and to defeat enemies, as upgrading Knack with these aforementioned truly helpful moves and stat bonuses make Knack 2 much more manageable to beat. 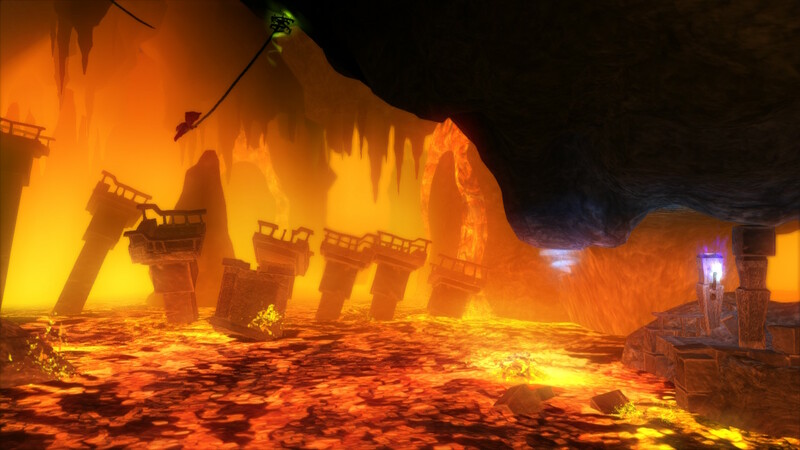 Plus, the treasures are hidden so cleverly and the level design is so well done that it's simply a joy to explore. 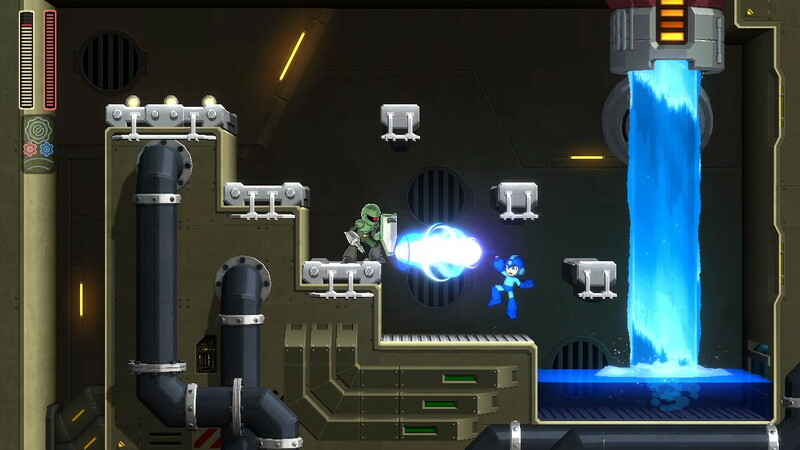 A well timed parry will launch this foe's laser right back at it. 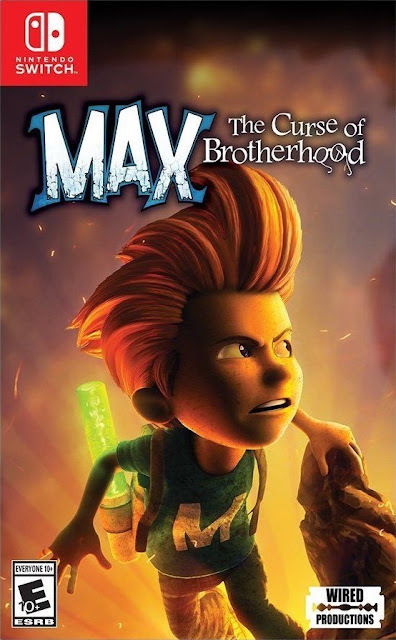 When Knack 2 isn't have you take on some platforming, puzzle-solving, and fighting gameplay, the game mixes things up nicely with some alternate ways of play. One section has you aiming a turret at enemies (rest easy, forlorn Dead Space players--it's not as hard as that game), controlling a tank through an outdoor fortress, and even entering the cockpit of a gigantic robot. Furthermore, quick time events lend themselves nicely to game levels when they appear and readily telegraph themselves to not sneak up on unassuming players. 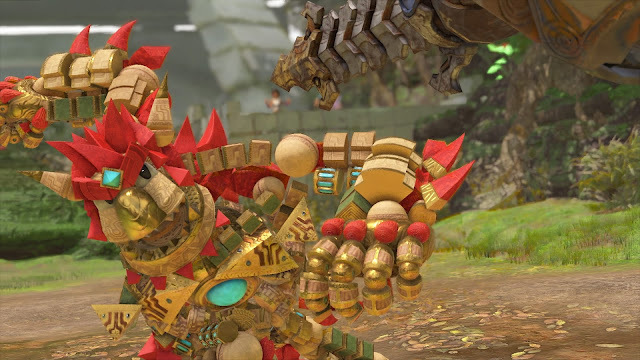 Knack 2 doesn't have to end after the initial campaign is beaten once. Almost every level in the game has well hidden treasures to find, and these special chests unlock beneficial gadgets for use in game. These range from a gadget that teleports Knack to safety if he falls into a pit, to new skins for Knack to wear (which also have bonus abilities). Moreover, each level has three stars to earn for completing specific objectives. These can range from beating a level within a specific time limit, opening all treasure chests in a given level, defeating a set number of enemies as small Knack, and so forth. 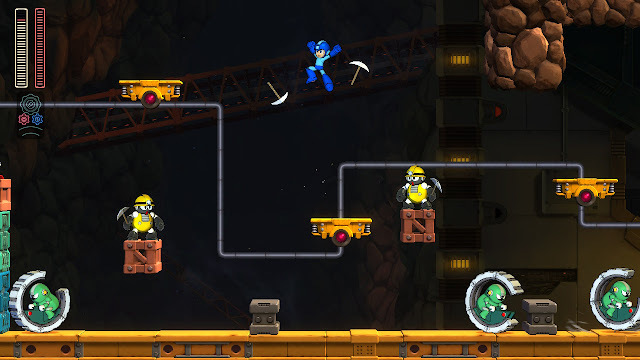 Levels can be selected from the world map at any time--even if you've not beaten the game yet. Co-op is also a feature in Knack 2. Two players can team up together, and I do mean it quite literally. 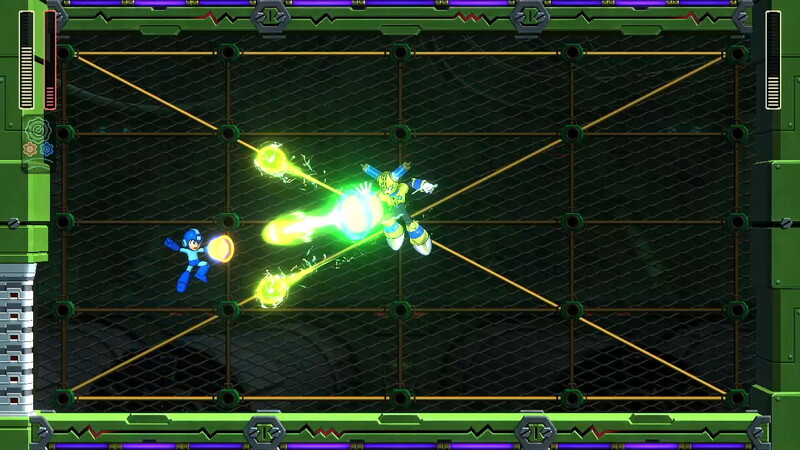 One player can charge up while the other player punches their back to let loose a barrage of spiky shards at enemies in front. Two Knacks are indeed better than one, and co-op is a perfect mode for those less experienced with Knack 2 or gaming in general to partner with a more skilled player. 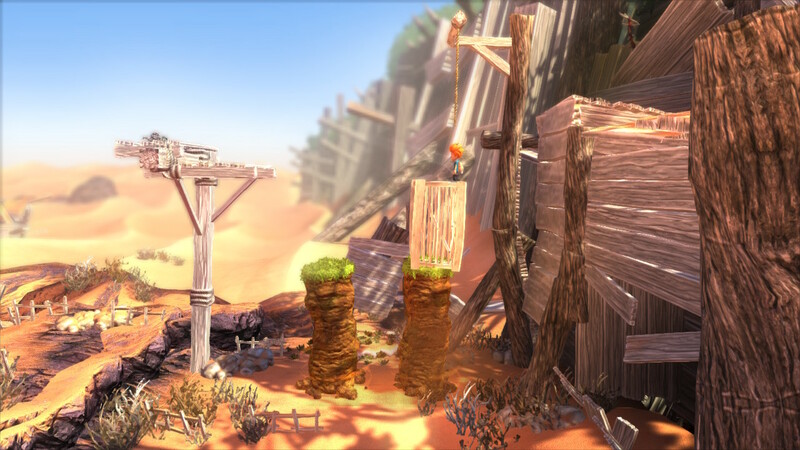 The latter player can take the lead while the second player is free to help. If they get too far behind, they will automatically warp close to the player who's up front. These teeny, tiny goblins defeating Knack will definitely be a "tall" order. Knack 2 is--without any semblance of irony--a very good game. 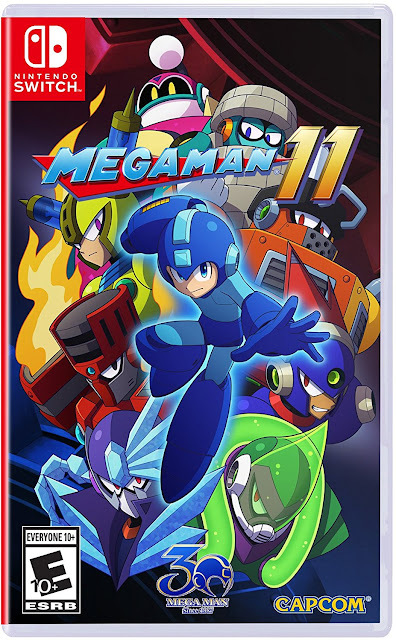 It routinely introduces new enemy types, platforming challenges, and story scenarios to make for an engaging game from beginning to end. While the story and characters won't win over everyone--and definitely not folks in my bitter age bracket--Knack 2's tale kept me interested and continuing to play. 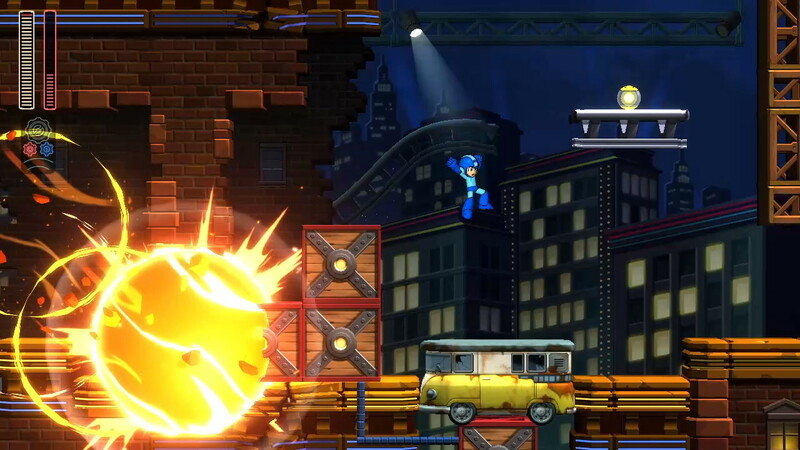 And even if it didn't--certainly the well done level design, platforming, puzzles, and combat did the trick regardless. After a rough debut, Knack is back and he stars in one excellent action-platforming adventure. Spyro the Dragon returns to the world of gaming, and it's not in grotesque Skylanders form either! Don't be fooled by the title of this trailer--Spyro: Reignited Trilogy, a collection of all-new HD remakes of Spyro the Dragon, Spyro 2: Ripto's Rage, and Spyro: Year of the Dragon, actually launches in three weeks. However, that isn't stopping the marketing gears at Activision from shifting. Check out the high definition transformation yourself with this trailer. Next up on October's schedule of reviews is Super Mario Party. Ruin friendships on a brand-new system with the Mario Party series's debut on the Nintendo Switch. Here's SuperPhillip Central's review. 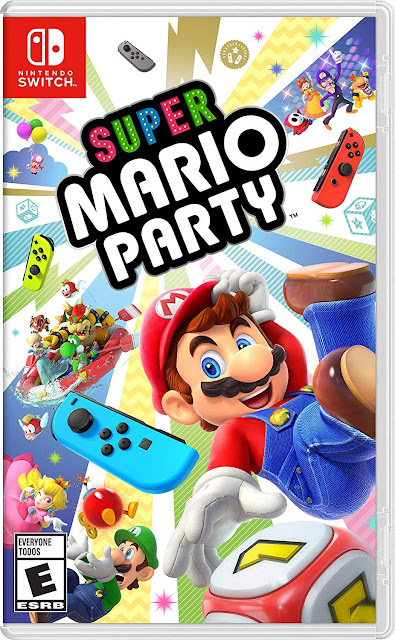 ...And that's sort of the premise behind Super Mario Party, the eleventh mainline installment in the nearly 20-year-old Mario Party series. 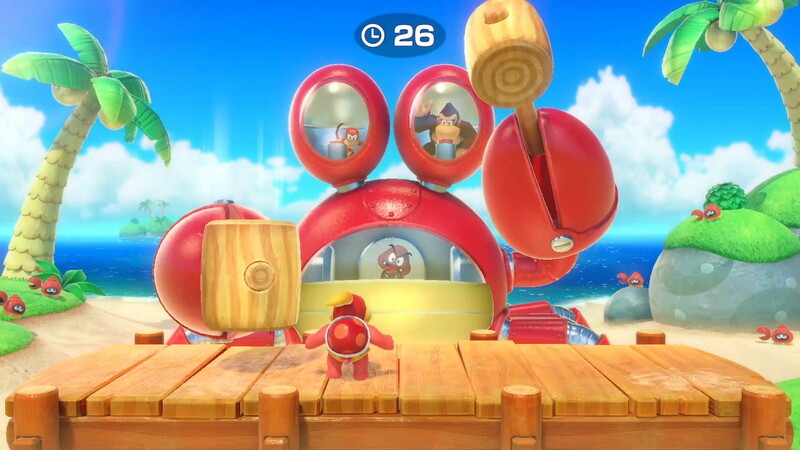 Ditching the "everyone rides in the same vehicle" car mechanic from Mario Party 9 and seen again in Mario Party 10 that saw a tepid response from series fans, Super Mario Party brings back individual movement across nonlinear boards. The goal? Collecting more Power Stars than your opponents by the end of the final turn. The Mario Party mode is the most traditional of modes within the series's debut on the Switch. You take turns rolling dice blocks (and this time around each character has their own specific dice block--in addition to the standard 1-6 roll available to choose from), and then explore the four boards of the game. 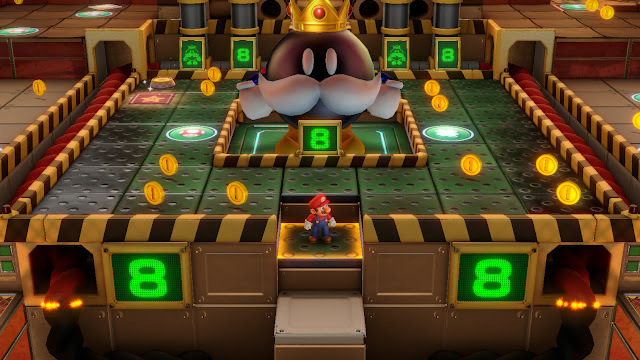 While these boards are indeed smaller than in past Mario Party games, this means that there aren't many--or even any--turns where nothing really happens. 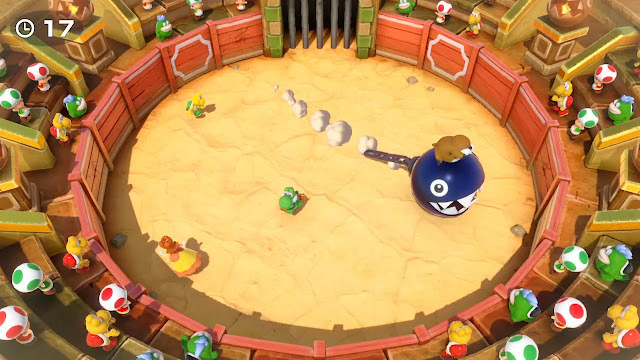 In Super Mario Party, a host of things can occur--from players landing on event spaces that affect the board and/or players in a variety of ways, collecting Stars, buying items from Flutter, stealing coins or Stars via Lakitu, participating in special "Rumble" mini-games, or falling prey to one of Kamek's Bad Luck Spaces, something is always happening regardless of the turn number. The point here is that there are no "worthless" turns where everyone is just moving around the board with little interactivity going on. but they're absolutely dense with activities and happenings. 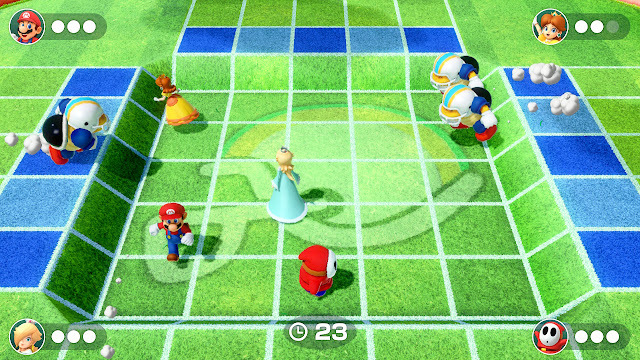 After each player has moved during their turn, a mini-game occurs--a staple of the Mario Party series. While developer ND Cube has failed at delivering the type of Mushroom Kingdom bash that could rival the prior developer of the series, the now-defunct Hudson, one aspect that stays strong and even outdoes the older Mario Party titles is the fantastic amount of mini-games available. 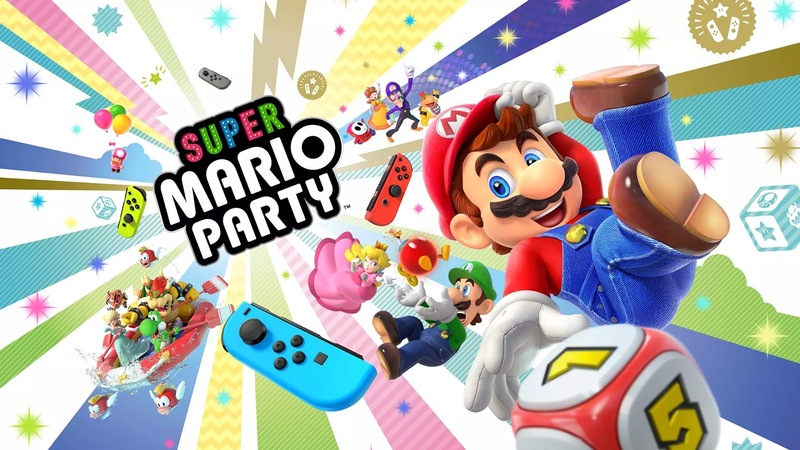 Super Mario Party utilizes a single Joy-Con for all players, making it so those with just one set of Joy-Con controllers that came packaged with the Switch can enjoy the game with another player at the very least. The mini-games in Super Mario Party use the Joy-Con controller in a myriad of ways. From moving the Joy-Con to fly safely through swarms of killer Fuzzy obstructions, to using the analog stick to dodge oncoming Chargin' Chucks in Gridiron Gauntlet, to holding the Joy-Con vertically to flip a cube of meat on a frying pan--feeling the rumble to determine when a given side is sufficiently seared, the mini-games are well done and all control great. But, Super Mario Party is more than just the standard Mario Party mode. 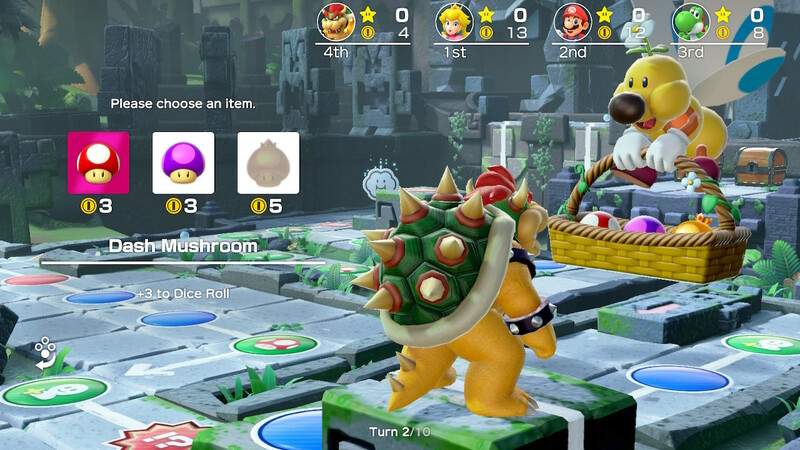 Returning from Mario Party: Star Rush is what the game calls Partner Party, where two teams of two travel around the same four boards of the Mario Party mode, except these are built like grids. The goal of earning as many Stars as possible is the same, but this time around you have to land on the space where the Star-seller Toadette is in order to purchase a Star. As the turn amount left decreases, the amount of Stars you can buy at once from Toadette increases up to three Stars. This can make for some seriously hilarious come-from-behind victories. Here's pie in your eye! What also makes for some good comeback wins is the two bonus stars handed out at the completion of a game. These reward players with Stars for performing certain tasks within a given game, such as getting first place in mini-games the most, landing on the most red spaces, partnering up with the most allies, and so forth. A point of contention here is that the category of Stars rewarded is completely random, so you can't just shoot for a specific Star like the Mini-Game Star, as it might not be one of the two bonus Stars handed out. This can make for some aggravating losses where the player who was the most skilled and had the most Stars before the end isn't the winner due to two random Stars being given to second place, giving them the edge over the player who was winning the whole game. 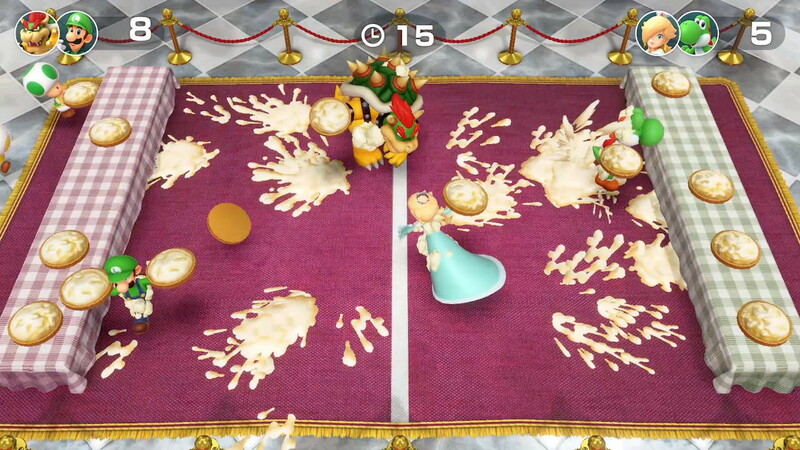 Others like myself will note that this is what Mario Party is all about as a series, so it's not too irritating. Perhaps only when trying to earn the game's five Gems, which unlocks the ending of Super Mario Party. Partner Party most closely resembles Mario Party: Star Rush's board design. Yes, the main objective of Super Mario Party is to earn five Gems from completing five specific modes within the game. This includes the already mentioned Mario Party and Partner Party modes, but it also includes Challenge Road, River Survival, and the Sound Stage modes. With Mario Party and Partner Party, you need to finish at least in third place on each of the modes' four boards. Again, these are just the same four boards across both modes, just reconfigured based on whether you're playing the more traditional Mario Party mode or the more free-roaming grid-based Partner Party mode. 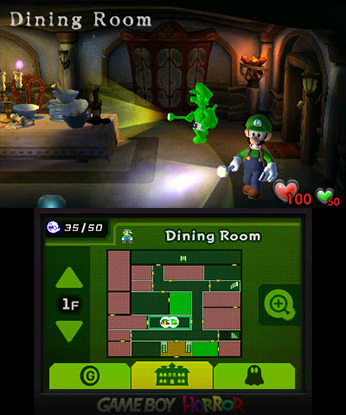 Challenge Road serves as the main single-player mode within Super Mario Party. It opens up for play once you've unlocked all mini-games. Based on that prerequisite, you can probably guess what you do in Challenge Road, then. You compete against the AI in six different worlds, challenging them in all 80 mini-games, one-by-one. 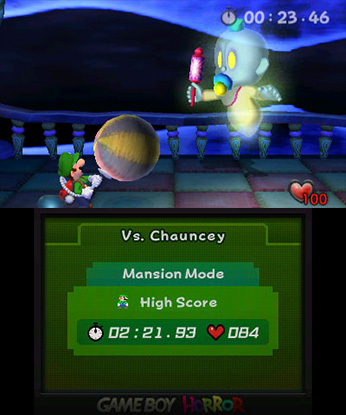 Many of the mini-games don't just require you to win them, but to reach a specific point amount or time within the games. If you fail a mini-game three times in a row, you get the option to bypass it. Otherwise, failure does not result in any penalty besides having to try the mini-game again. 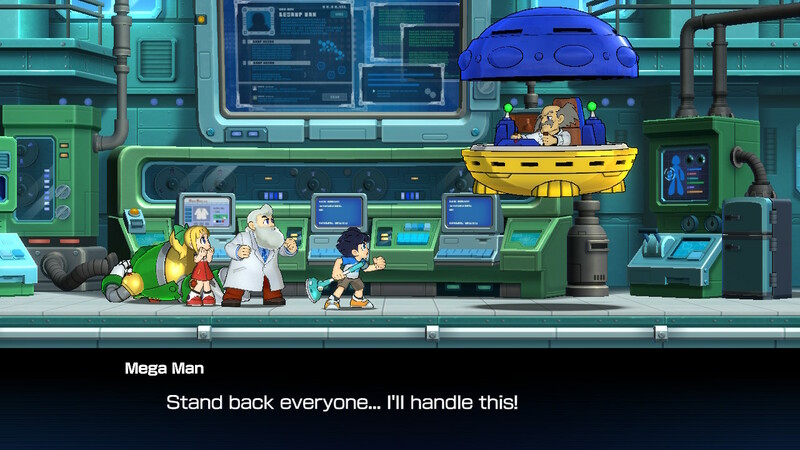 What I like about this mode is that you can get a refresher on the controls and instructions on the game prior to playing it. 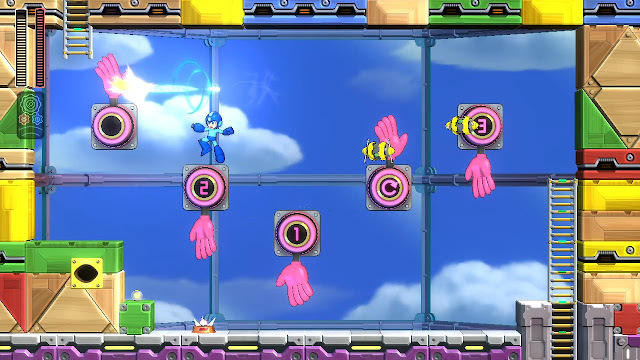 Mini-games occur in free-for-all, 2 vs. 2, or like this mini-game, 1 vs. 3! This is, in fact, something I really found useful in the main "Party" modes of Super Mario Party. You can practice as much as you want in the instructions screen of each mini-game. No more wasting time entering a loading screen just to practice a mini-game, when you can do so straight from the instructions menu. When every player is ready, they just hit one of the shoulder buttons to prepare for the game. Meanwhile, River Survival is less about competing against other players and more about cooperating with them. 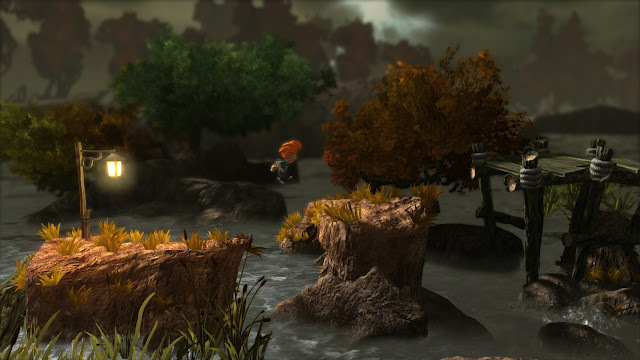 Your goal is to paddle down a raging river with multiple paths, dodging obstacles while picking up timers and completing mini-games to add precious seconds to (hopefully) reach the goal. The different paths along the way offer different rafting challenges, and it's really to your benefit to try to paddle down them all. 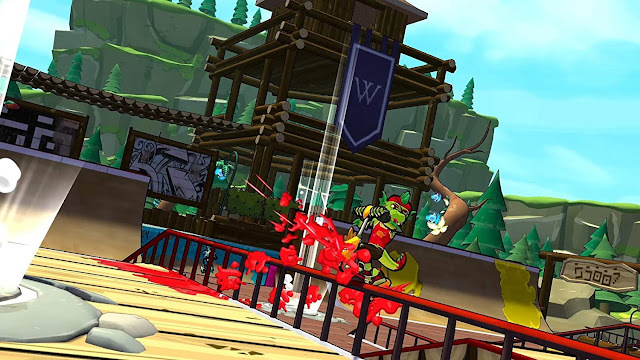 Teamwork is a major factor in this mode, as if all players are paddling madly at once, the raft all four players inhabit won't maneuver well--hitting any and every obstacle that wades in their way. The unlikeliest of allies can work together for one common goal: reaching the end of this branching river! Teamwork's also paramount to success in the various mini-games, initiated by ramming in to red balloons along the river's path. These are all co-operative mini-games, offering the team of river-riders more seconds depending on how fast they complete a mini-game or in other cases how many points they earn. One mini-game requires all players to communicate with one another to lift a fishing net at the same time, thus capturing as many Cheep-Cheep fish as possible. 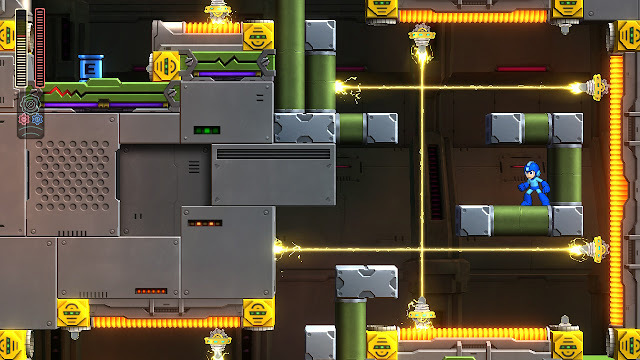 Another is a maze of blocks that requires players to collect gems and place them in the center of it. Some paths are closed off, making it so another player needs to stand on a switch to open it up for them. Lastly, Sound Stage is an all-rhythm based collection of mini-games, where every mini-game has you swinging the Joy-Con in time with the music. There are visual indicators regardless, for those who lack rhythm (like some writer for SuperPhillip Central who will remain nameless). 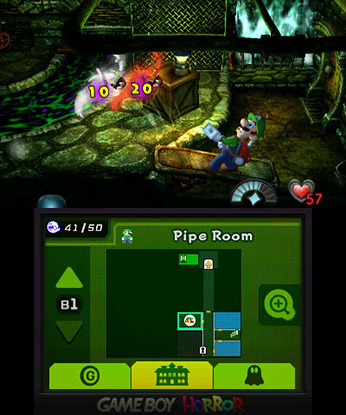 Sound Stage has three difficulties total, and while the mini-games are a blast to play, their presence is missed in the main Mario Party mode. As is, there are a lot of repeated mini-games in the Mario Party mode, and I can't help but think they'd be better served as additional free-for-all mini-games within other modes. Speaking of repeated mini-games, there's the online component of Super Mario Party--which before your ask, no, there is no option to play full rounds of Mario Party or Partner Party online with friends. Instead, what's here is an Online Mario-thon which is a selection of 10 mini-games that are cycled through for players to engage in. Frankly, while I didn't mind this too much, an option for a traditional Mario Party experience online would have been greatly preferred and much appreciated. As is, I just spent $20 on a Nintendo Switch Online subscription, and the very first new Nintendo game with online has the bare minimum incorporated in to it. Not the most reassuring thing there. Off the Chain gives the "1" in this "1 vs. 3" mini-game the fun of steamrolling their opponents. 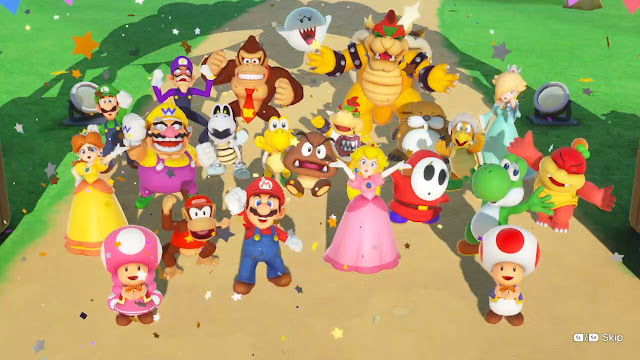 Super Mario Party is a much welcome return to form for the franchise after some shaky attempts to mix things up. 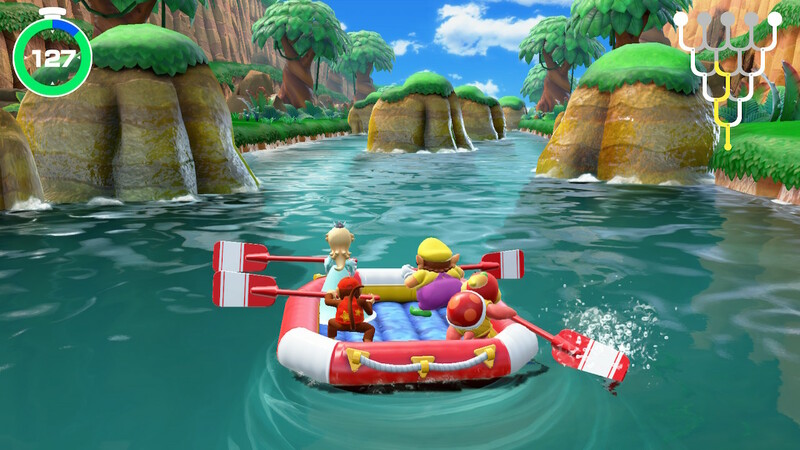 While I did actually enjoy what Island Tour and Star Rush had to offer gameplay-wise it's nice in a sense that I feel that I'm back "home" with regards to the Mario Party series. The new additions like the extra modes, the character-specific dice blocks that add a whole new level of strategy to the game (do I risk attempting to roll a 10 when at the same time rolling a 0 is a distinct possibility? ), and the mini-games are truly a terrific showcase for the Switch's Joy-Con controller. What isn't so great is the limited online options--especially after the arrival of having to pay just to play them--and the limited number of boards (and how small they are) compared to past games in the series might put some series veterans off. Regardless, Super Mario Party is a bash that deserves to be celebrated. Mario Party is back, and Super Mario Party itself is one of the grandest shindigs Mario and the rest of the Mushroom Kingdom gang has ever held. Like a ghost that just won't stay dead, the Nintendo 3DS line is still alive and kicking, receiving new games. 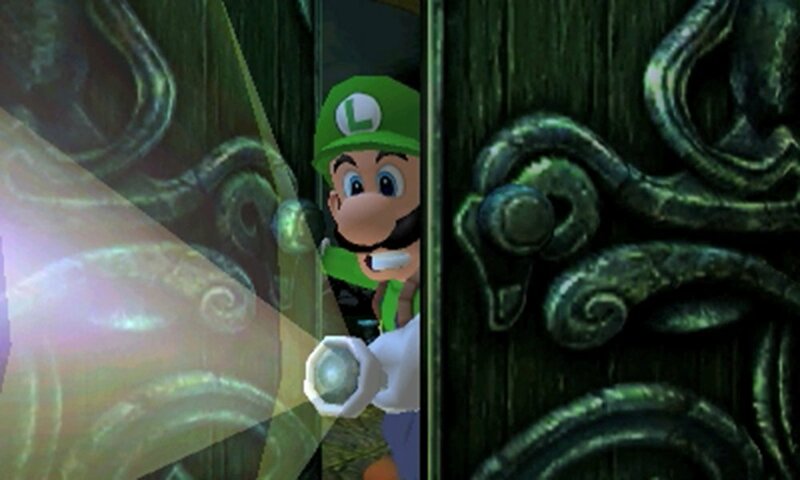 Luigi's Mansion is an updated port of the 2001 GameCube launch title, and on October 12th, 3DS players will be able to enjoy the game and share the scares wherever and whenever they want with this portable version. 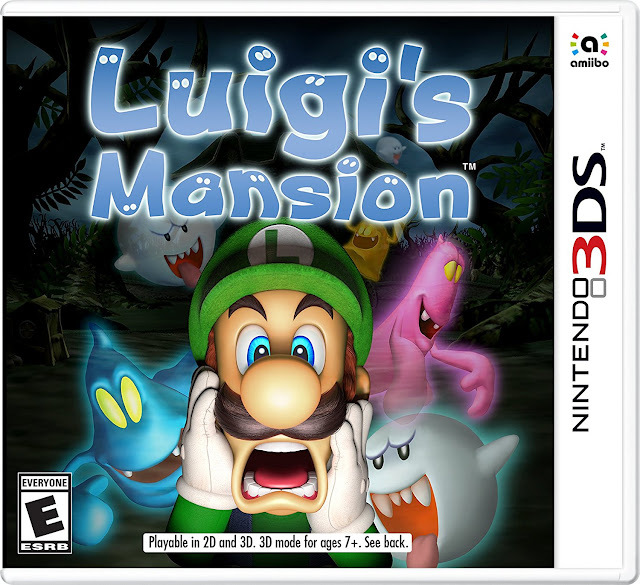 Check out the North American TV commercial for Luigi's Mansion for Nintendo 3DS below. premier exclusives and is one heck of a web-slingin' ride. SuperPhillip Central posted another four reviews for this time around, and they were all unleashed on the very last weekend of the month. We began with two arcade racers but of two decidedly different types. 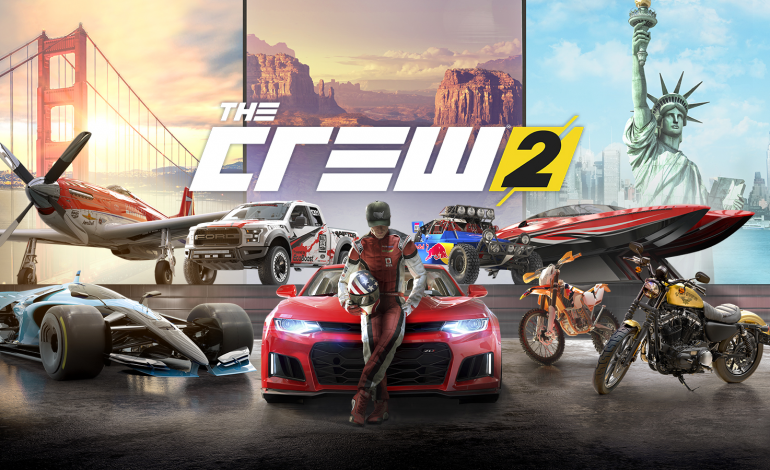 The Crew 2 delighted with its amazing open world that was a blast to drive, splash, and soar through, earning it a B grade. Meanwhile, a top-down cartoon-ish arcade racer in Chiki-Chiki Boxy Racers just didn't have enough content to justify a purchase, getting a C-. Next up, Super Bomberman R blasted its way onto the PlayStation 4, Xbox One and Steam, and it was hardly a dud, getting a B grade. 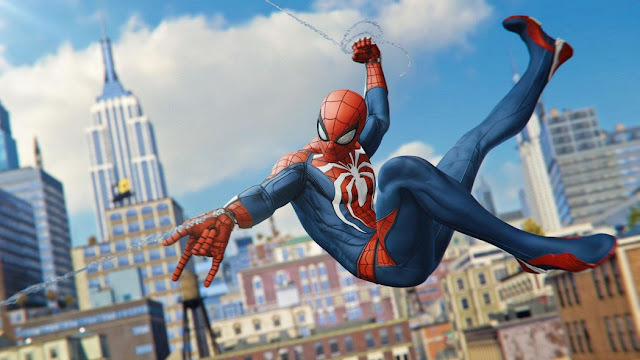 Finally, SuperPhillip Central's Game of the Month, Marvel's Spider-Man turned out to be one of my favorite superhero games of all time, and definitely my favorite Spider-Man game yet. of the continental United States was all yours to explore.